About the owl There was only one type of Red Owl in the world, but now there are two! 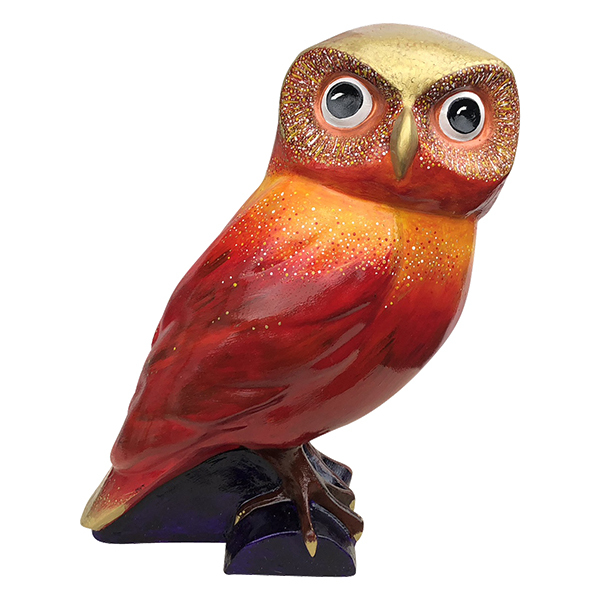 Maria wanted to make R'Owl a bold, fiery colour as owls are usually elusive and hidden. Time to be seen! About the sponsors Yewtrade is a digital barter business exchange with a very profitable twist. Yewtrade guarantees you new business and more profit whilst conserving cash within your business.  The Yewtrade Owlet has been donated to People Against Poverty, a Bath organisation that helps alleviate poverty and suffering around the world. About the artist Maria is an intuitive painter. She uses texture and gold in paintings, exhibits and takes commissions. Where? Mailboxes Etc, 3 Edgar Buildings, George St, Bath BA1 2FJ. Viewing Mon-Fri 0830-1730. Sat 1000-1600. May also be on show some Sundays.